Check out Mr. 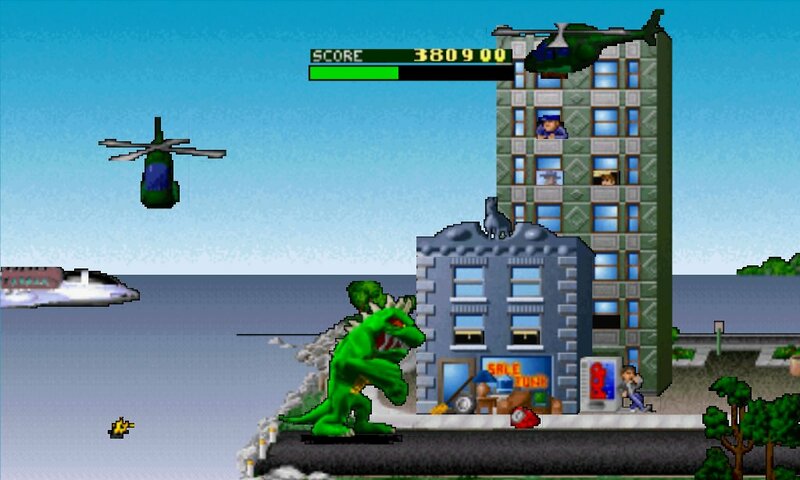 Cool, casually leaning against a pop machine like it’s no big deal that a giant lizard is destroying his city in Rampage World Tour for the Nintendo 64. 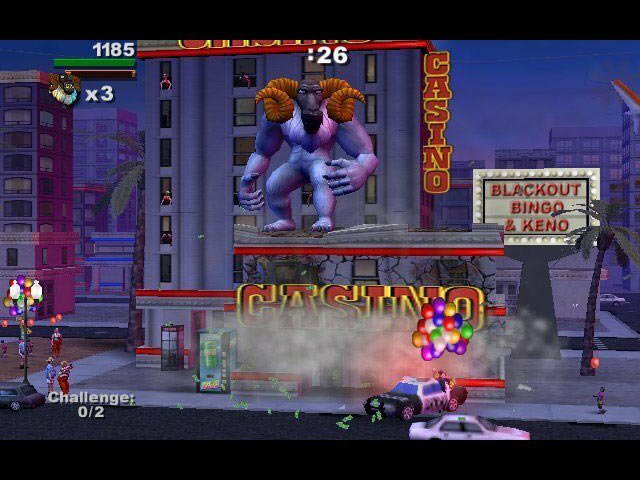 What’s that in front of the partially demolished casino in Rampage: Total Destruction? Yep, a soda machine!